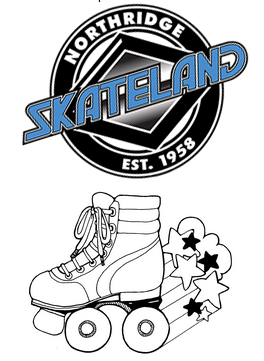 BACK BY POPULAR DEMAND.....SKATELAND / MOUNTASIA CARDS!! Members enjoyed using their Skateland and Mountasia passes over the Thanksgiving break that we are pleased to be offering an additional 150 Skateland / Mountasia Cards to the first 150 NEW MEMBERS JOINING PTA. Members can join online with Totem at https://jointotem.com/ca/north-hills/vintage-magnet-pta or pick-up an envelope in the office and return it with $10 cash or check with their name, phone, email and children's names. 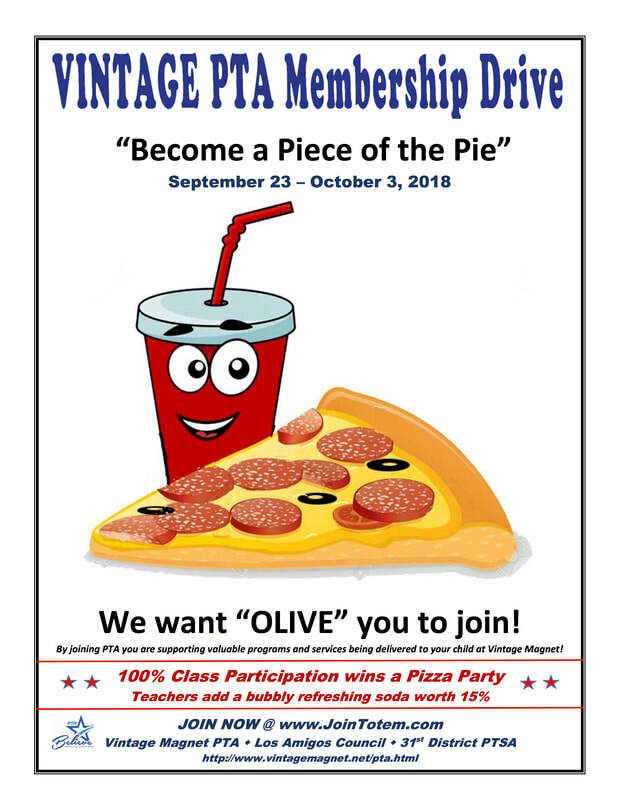 PTA will also continue with our MEMBERSHIP PIZZA PARTIES during the drive and those classes that are still aiming to for 100% Classroom Membership have an additional chance to earn a lunchtime Pizza Party if they get 100%. A few classes are very close so you may only need a few more members to get your pizza party! we wish you are your family a wonderful Thanksgiving! with leaves of special thanks by some of our Vintage Teachers and Staff and the 4th grade Students in Room 13. PTA needs volunteers. Please join PTA and attend meetings. Watch for flyers and check the Vintage calendar. 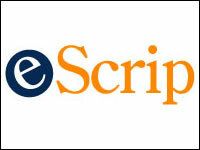 Below are websites related to PTA with useful information for parents and teachers. Why? The number one reason to join the Parent Teacher Association is to benefit the children. In doing so, you also help our school. Join PTA by October 3rd. Your Child will receive ONE Pepperoni towards a Class Pizza Party for every parent, grandparent, neighbor, friend or DOG that joins PTA by October 3rd. ANY Member that joins PTA will receive a SKATELAND Package worth $75. PTA would also like to thank everyone that participated in PTA's Direct Donation. by send in cash or check in an envelope at school and leaving it in the office. Please add your child's name and room number. or by sending a check to Vintage Magnet or dropping an envelope in the office. Please add your child's name and room number. For further details on suggested amounts and incentives, please download the flyer.